Congratulations to the 2017 Summer in South Asia Fellows! 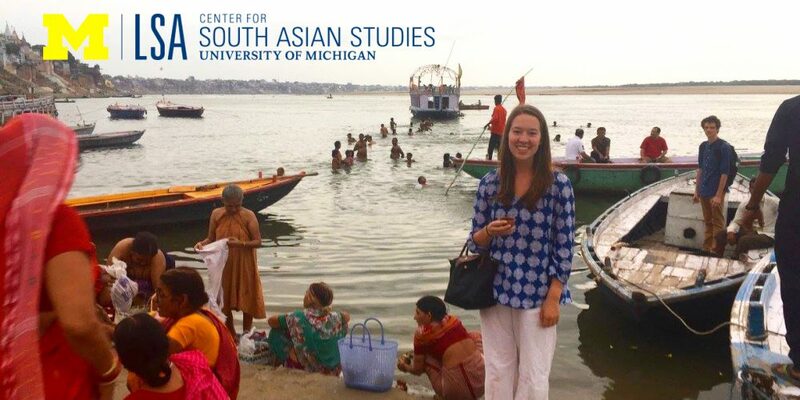 The Center for South Asian Studies is delighted to announce our 2017 Summer in South Asia fellows: Natalie Andrasko, Marianne Drysdale, Addison Kamb, Chris Olson, Jo Ellen Pellman, Caroline Richburg, Neel Swamy, Neha Tiwari, Coleen Truong, and Vijay Vobbilisetty. Read more about the fellows here. We look forward to following their journeys this summer in India. The fellows will be blogging about their experiences - don't forget to lend your support via an encouraging comment! Visit the blog.